The original DPx H.E.S.T. changed the way adventurers think of a brutal-use survival blade, but some customers wanted more: more cutting, more hardness, more options. 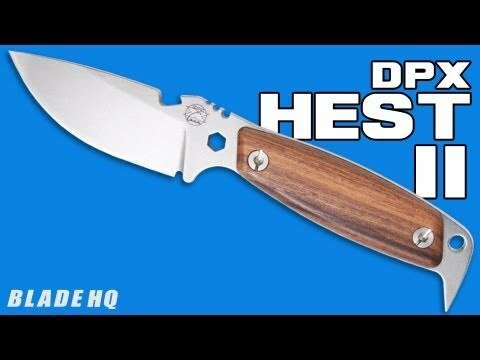 Enter the DPx HEST II! 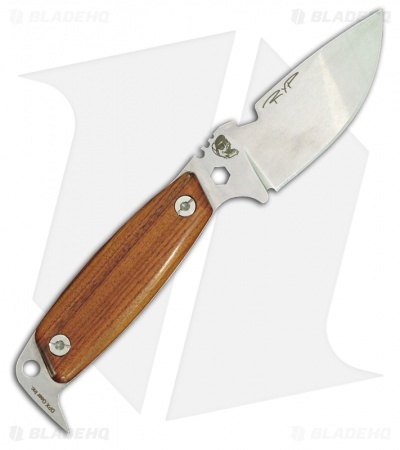 The Woodsman Version of the DPx Hest II is a proven hunting and expedition tool. 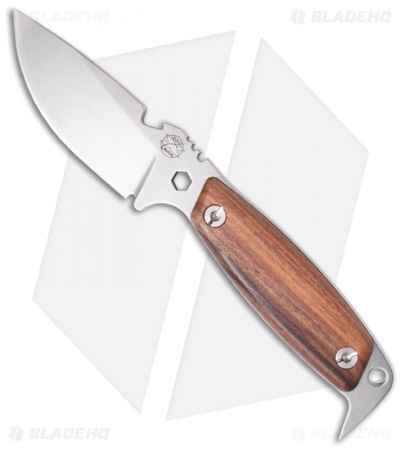 The full-tang blade is 0.187" thick Sleipner tool steel with a hard tumble finish. The handle is hollow and features Santos hardwood scales and a new angle pry bar. 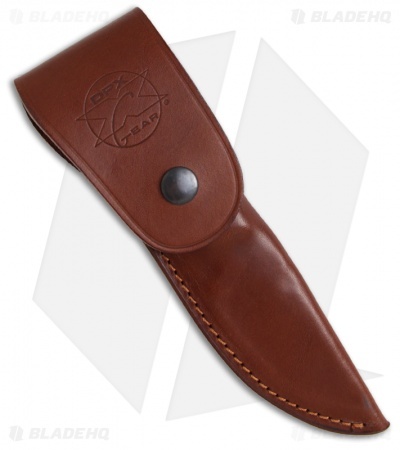 Comes with a premium Italian leather sheath.